SH*T's getting real U.S. Paloma Faith fans! Weeks after we were TEASED with news that Paloma Faith had signed with Epic Records for her upcoming American debut, the pint sized English chanteuse is GIVING away her debut single, "Picking Up The Pieces" as a FREE DOWNLOAD! All you have to do is visit her website, www.palomafaith.com/us and sign up for her newsletter. It's that simple! So what are you waiting for? 80s & 90s pop aficionados REJOICE! 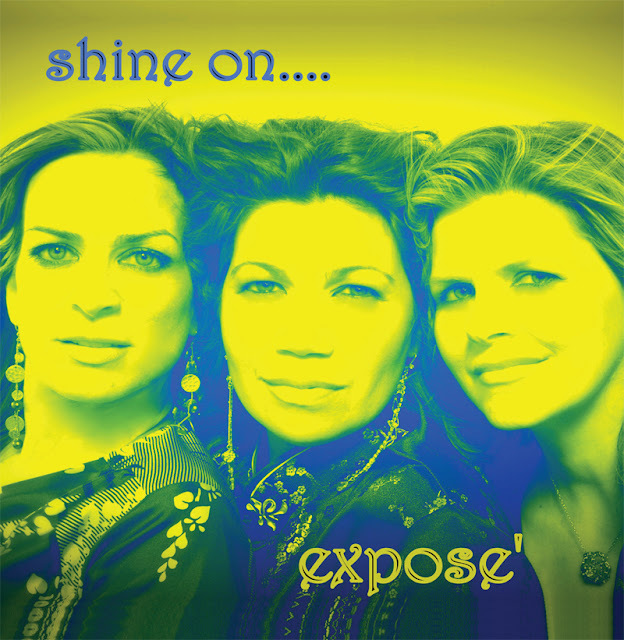 Miami-based pop group Exposé is BACK in 2012 with a brand new single and bangin' remixes. Set for release August 7th, "Shine On" marks the girls' first single in almost 17 years. "Shine On" is reportedly the first song taken from an upcoming new album, what would be their first studio album since 1992's self-titled Exposé. Whether this is a one-off release or the first tease off a new record...welcome back ladies! You've been missed. 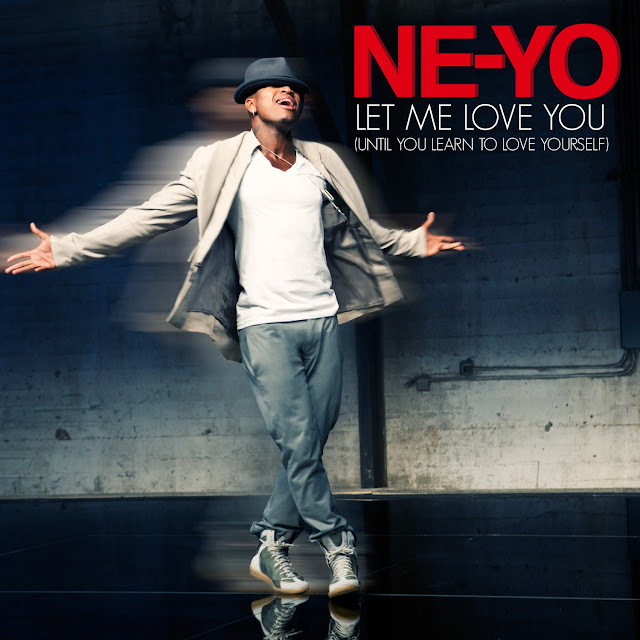 "Beautiful Monster" hitmaker Ne-Yo is back on the scene with a recycled R&B/dance jam called "Let Me Love You (Until You Learn To Love Yourself)," which I shall shorten to "Let Me Love You" for the purposes of this post. It's the first single from the singer/songwriter's upcoming fifth album (his first with Motown Records), R.E.D. ("Realizing Every Dream") due out before the end of the year.